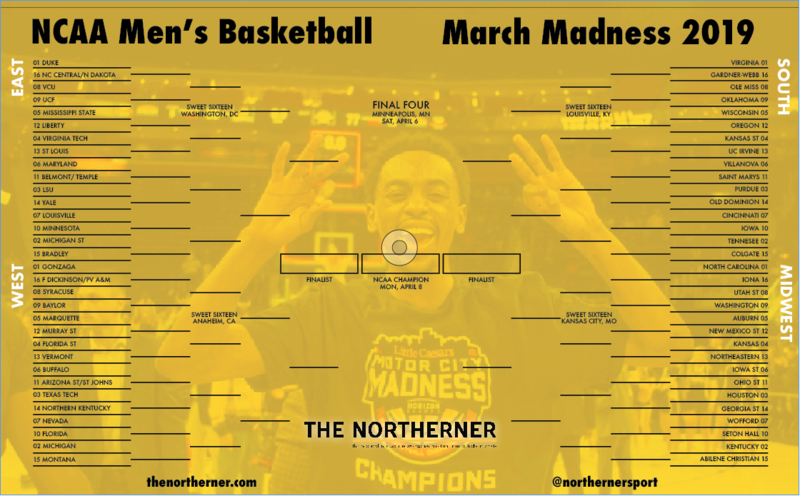 Print off and fill in your Northerner-themed NCAA March Madness bracket here. NKU faces Texas Tech in the first round of the NCAA Men’s Basketball Tournament on March 22 at 1:30 p.m. 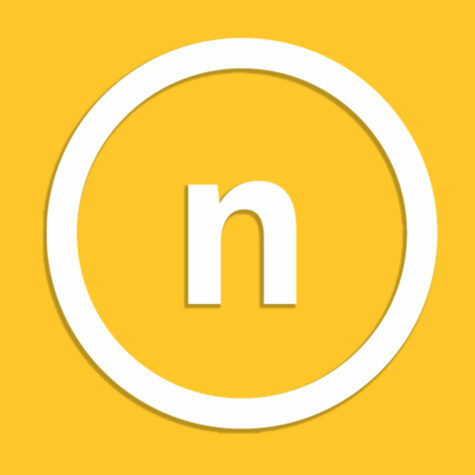 Stream the game live on fuboTV.com or watch on TNT.